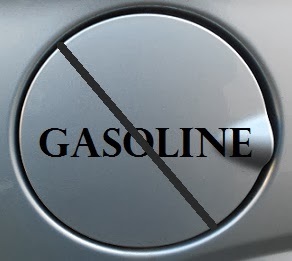 Products and Poems: Why Are We Still Using Gasoline? Why Are We Still Using Gasoline? The smell in the air is so unclean. Each day more people are getting ill. The fact we still use it...is so unreal. Smog in the air a dirty scene. Every day we breathe pollution. They like to pretend there's no solution. What's going on has been foreseen. Breathing this poison every day. This is the price that we all pay. You know we could gradually go green. Phase out the cars that contaminate. Just do it now--it's not too late.